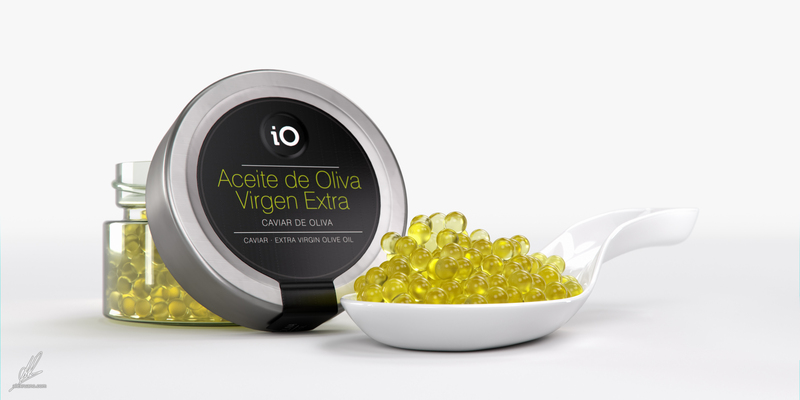 This is my latest project for Vianóleo: CG oil caviar pearls in several flavours. 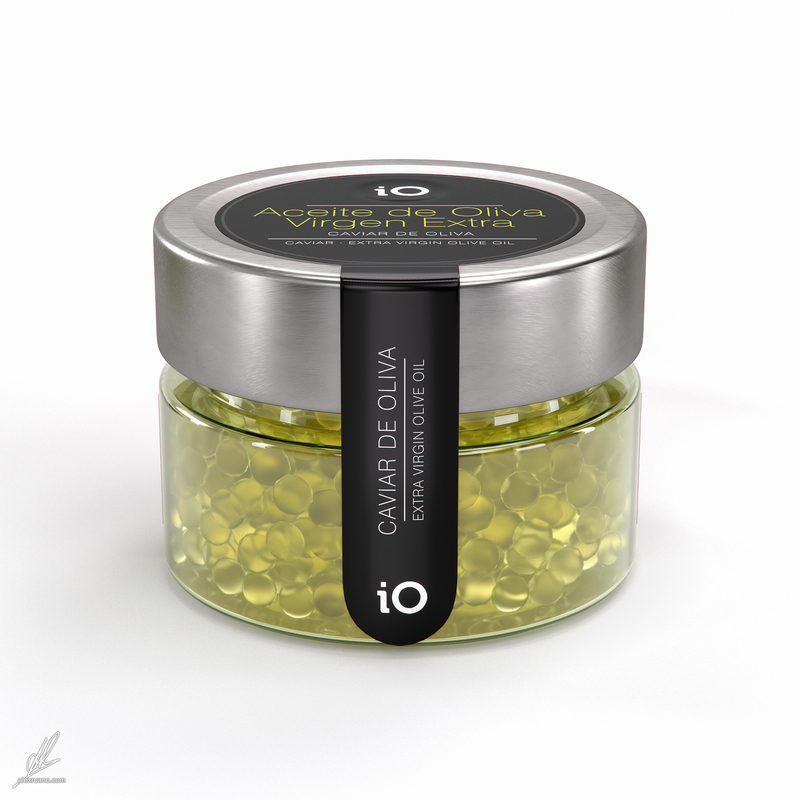 According to the description, it explodes in the mouth, leaving unique aromas and intensity on the palate. 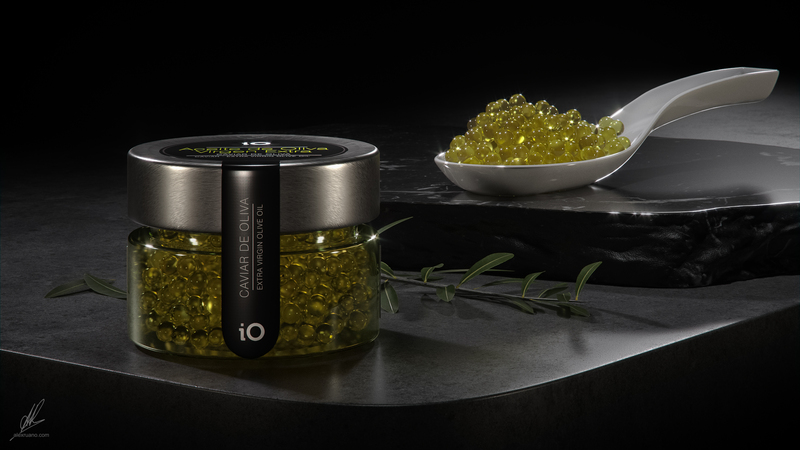 An exciting way of enhancing any gastronomic experience.